EB-5 applicants also have the chance to start the green card application process for their family members, including their spouses as well as children who are under 21 years of age. In order to apply for a green card through the program, EB-5 applicants are required to keep the regulated EB-5 investment amount in a government approved project fund for a total duration of 5 years. The green card applications start as soon as the main applicant becomes an official partner in the project. The applicants and their family members get their entry visa to the United States in about a year from the beginning of the process. On the other hand, the business partnership aspect of the process ends in 5 years when the EB-5 applicant receives back the investment from the project fund. 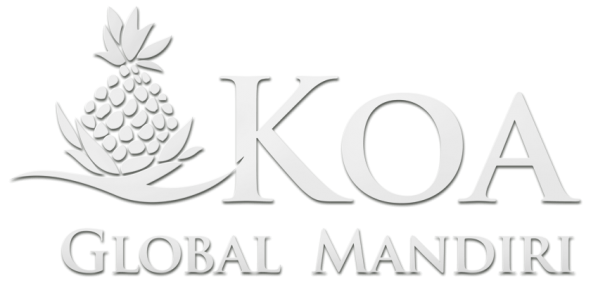 Koa Global Mandiri provides Indonesian investors with an opportunity to invest in a project that is located at “the meeting point of the Pacific” – the State of Hawaii. By becoming partners in this property development project located on the Big Island, Hawaii, it is now possible to begin your journey towards a future in the United States of America.